Dr. Mohsen Talei is a Senior Lecturer in the Department of Mechanical Engineering at the University of Melbourne. Mohsen has 15 years of industry and academic research experience in the broad area of energy which includes numerical and theoretical investigations of turbulent reactive flows with the focus on low-emission energy technologies. Mohsen’s research involves a significant use of high-performance computing to develop predictive tools for designing cleaner gas turbines and reciprocating engines. For more information on Mohsen's research, please have a look at Research page. 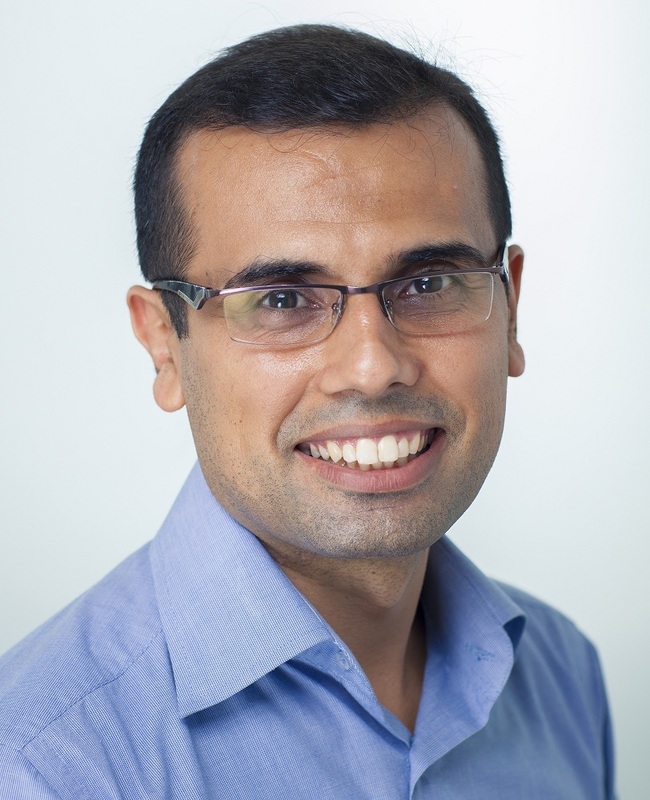 Mohsen is a Discovery Early Career Researcher Award (DECRA) Fellow of the Australian Research Council (ARC). Mohsen joined the University of Melbourne as a staff member in 2014, having previously completed post-doctoral research at the University of New South Wales (UNSW) and a PhD at the University of Melbourne. He is also a member of the Thermodynamics Laboratory within the Department. Dr Talei considers PhD applications from motivated students with a strong background in computational fluid mechanics (CFD). The entry requirements for study at the University of Melbourne can be found at the future students website. Dr Talei is a teaching staff in Master of Energy Systems. The aim of this degree is to equip students with the required skills for making informed decisions about energy issues that incorporate technical, economic, environmental and social considerations. This program will suit graduates of engineering, science, business, finance and economics degrees. Dr Talei teaches Non-renewable Energy which is a core subject in the Master of Energy Systems. This course examines in detail the main forms of non-renewable energy and their uses.